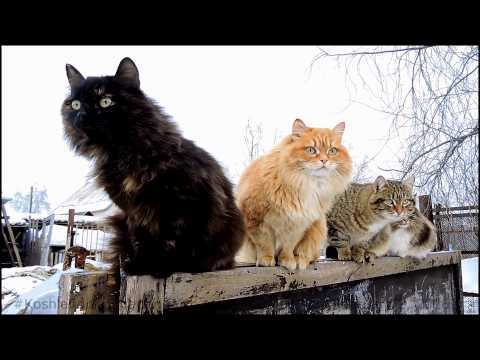 There are 5 cat videos tagged with snow. Elaine the cat may spend most of her time indoors but that does not mean she doesn’t know how to have fun on a snow day—she sure loves the snow!. 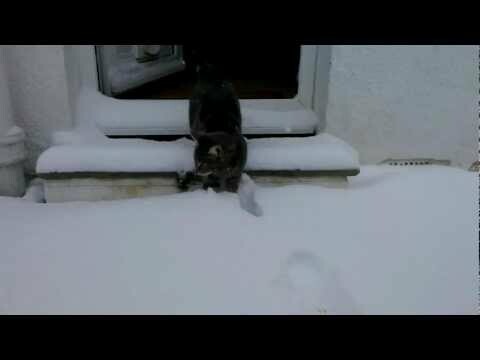 While it is usually dogs that run and pounce in the snow and dig snow tunnels around the yard, Elaine shows us that cats can do this just as well. She and her playmate sure have a lot of fun running along the paths her humans have shoveled out! 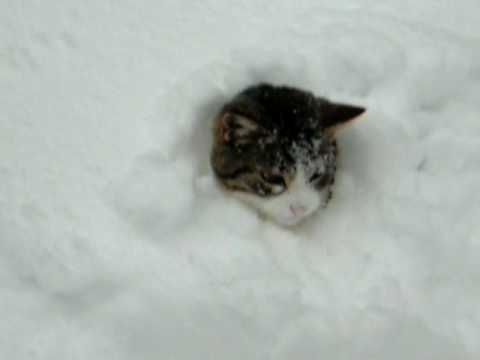 While most cats seem bothered by the cold, wet, white stuff, this feline seems to love it and even enjoys sitting in it buried up to her nose. You can almost her hear thoughts as she prances around in the snow drifts, almost playing a game of hide and seek or tag in the process. Watching this video is a surefire way to bring a smile to your face and make you feel warm and fuzzy inside, no matter how cold it may be outside!